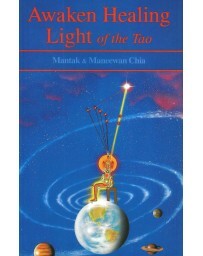 "Eternal Light" is for those who are seeking achievement and a vivid, living model of a spiritual way of life. 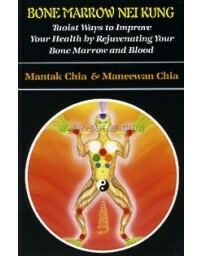 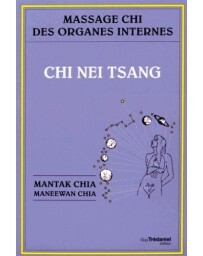 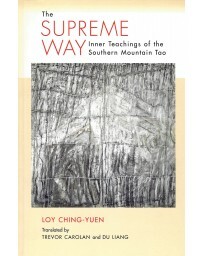 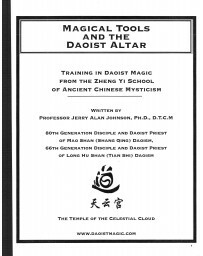 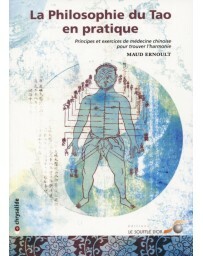 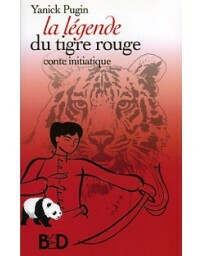 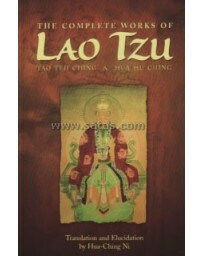 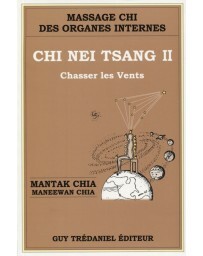 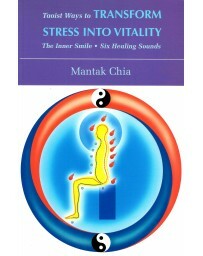 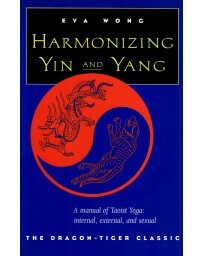 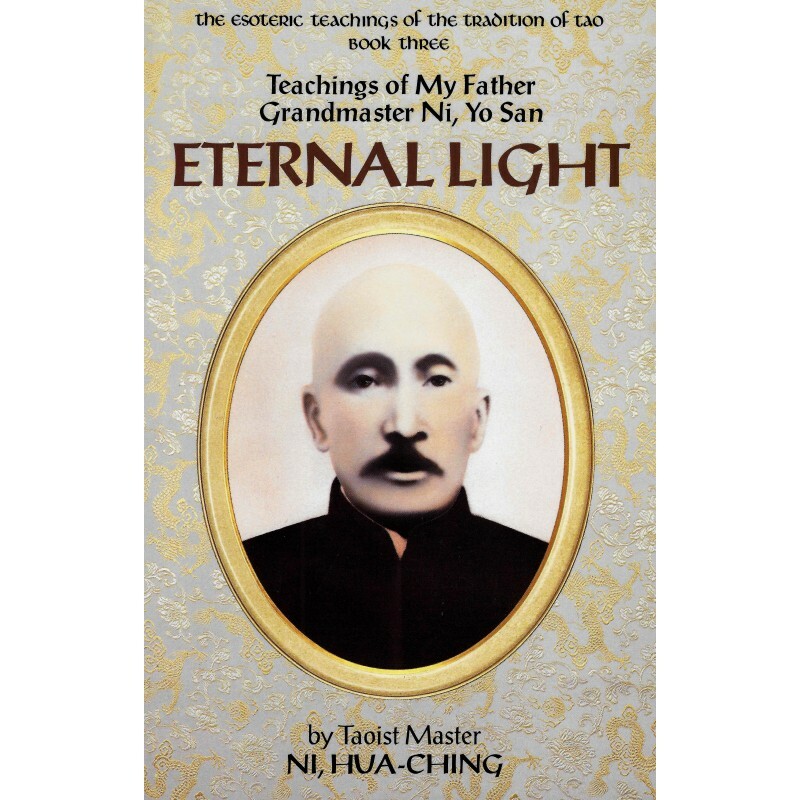 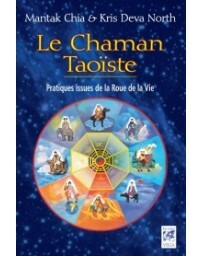 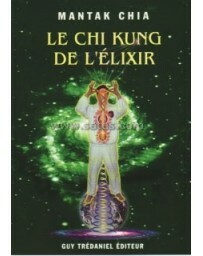 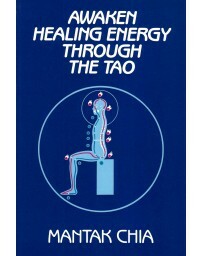 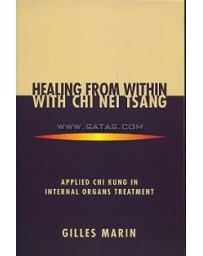 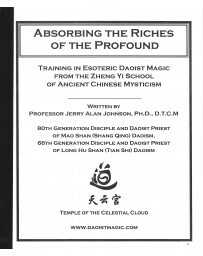 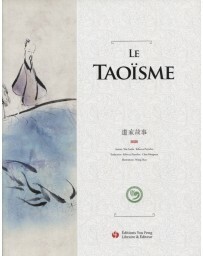 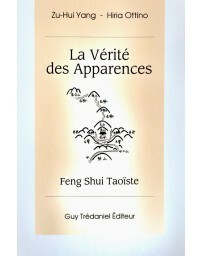 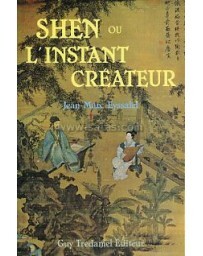 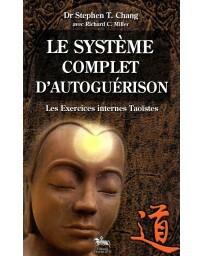 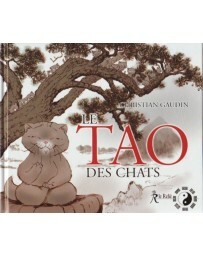 In this book, Master Ni presents the life and teachings of his father, Grandmaster Ni, Yo San. 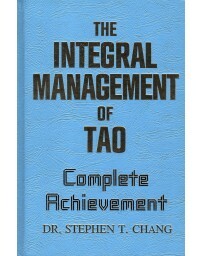 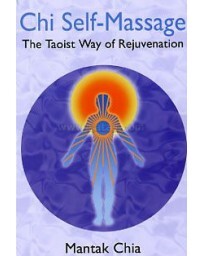 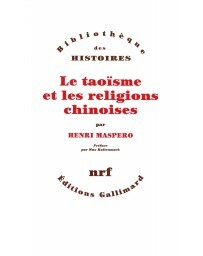 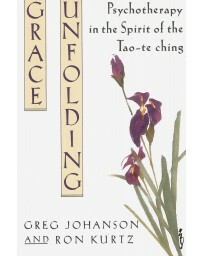 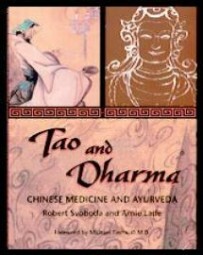 A spiritually achieved person, Grantmaster Ni, was a Taoist healer, teacher, and a source of inspiration to Master Ni. 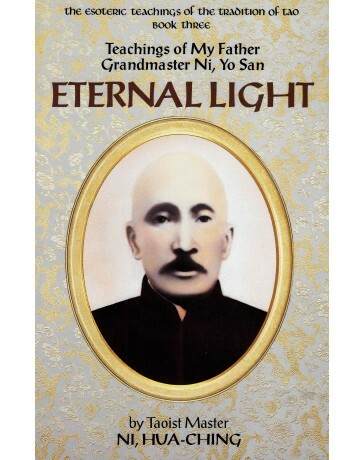 Here is an intimate look at the lifestyle of a spiritual family revealing the deeper teachings and understanding of spirituality as passed on from father to son.